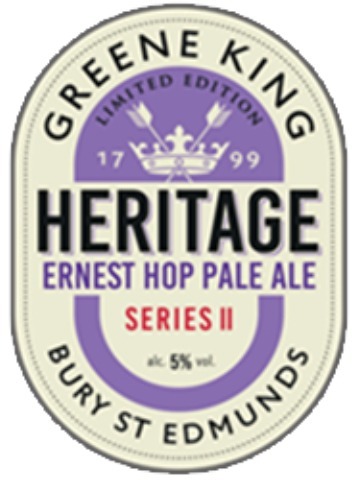 This new golden beer is the latest in this brewery’s Heritage series. 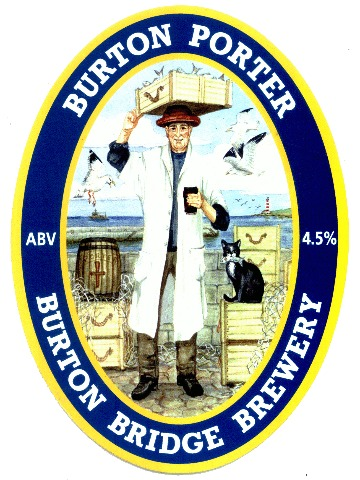 The rare Ernest hop variety used imparts characteristics more common to New World varieties, with plenty of distinctive, fresh citrus notes throughout the balanced flavour. 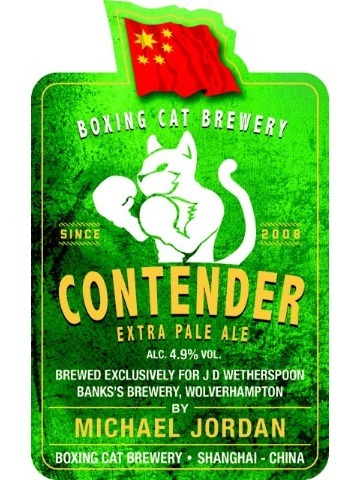 Michael Jordan from Boxing Cat Brewery, Shanghai, China has travelled to Banks’s Brewery (West Midlands) to brew this straw-golden beer especially for this Wetherspoon real-ale festival. 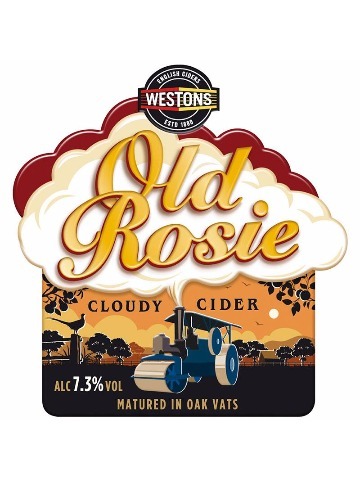 Floral and tropical fruit aromas lead to a fruity character and moderate bitterness, with subtle rye spice and nutty notes, resulting in a clean, dry finish. 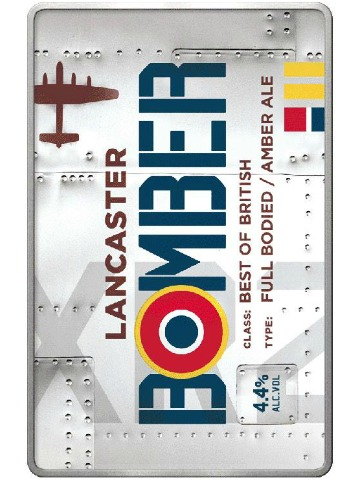 Chestnut in colour, Lancaster Bomber has a warming, full-flavoured moreish taste, with a hint of toffee and biscuit. 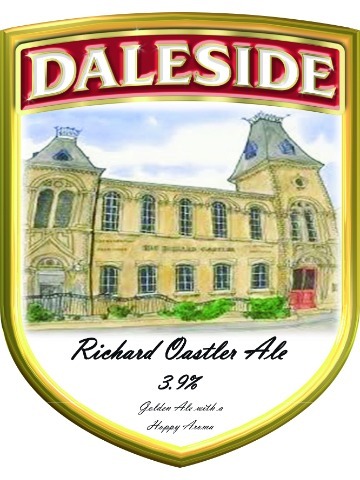 A proper Yorkshire Bitter. 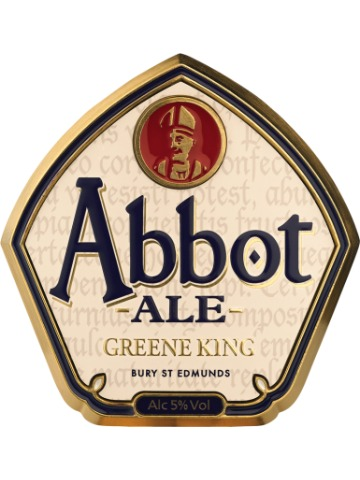 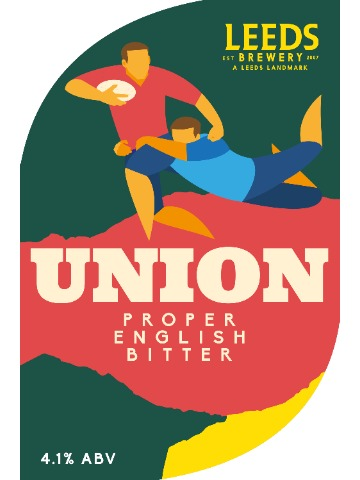 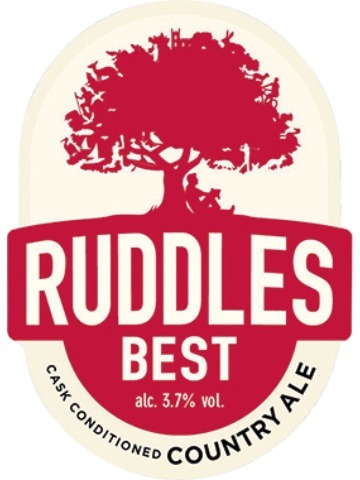 Chestnut coloured, brewed using 100% British ingredients to create a smooth, easy drinking classic pint. 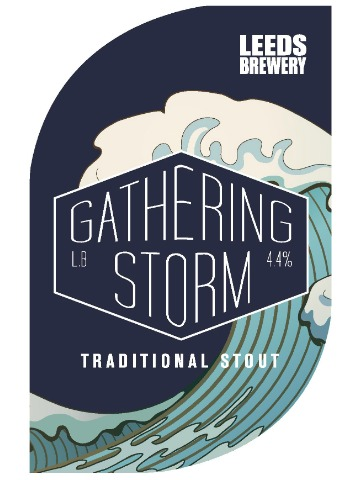 Originally brewed as a 'something different' for a small beer festival, Porter has now become a regular beer of the brewery's portfolio. 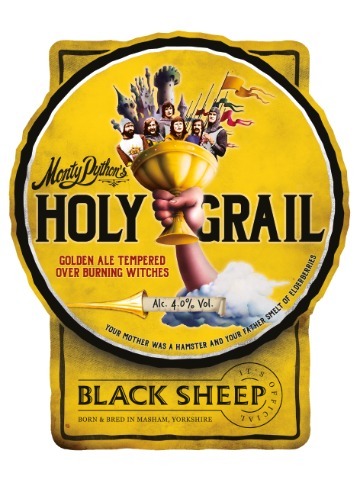 A dark fruity beer with a distinctive bitter after palate. 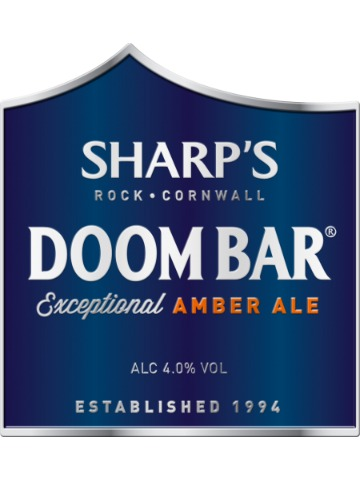 Is a refreshing, golden beer with a hoppy aroma and crisp palate.